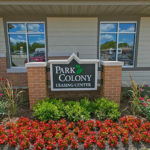 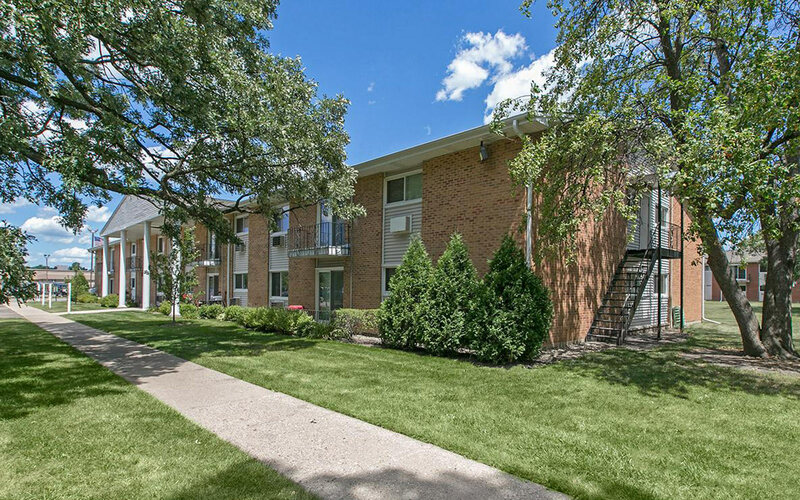 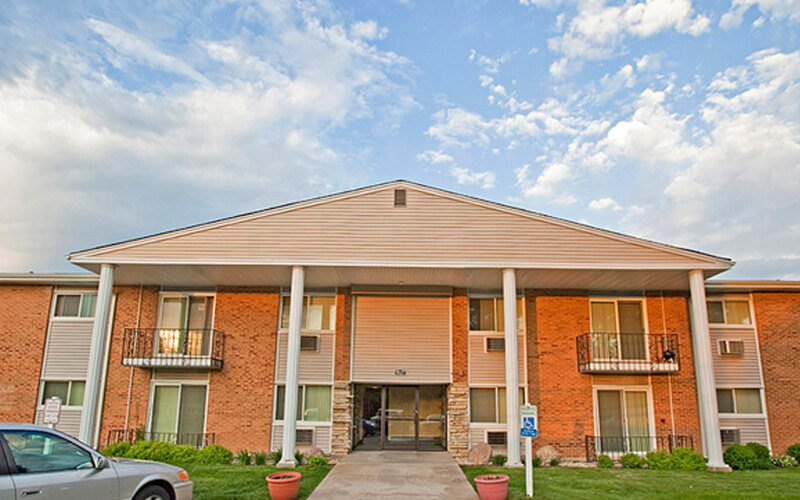 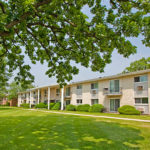 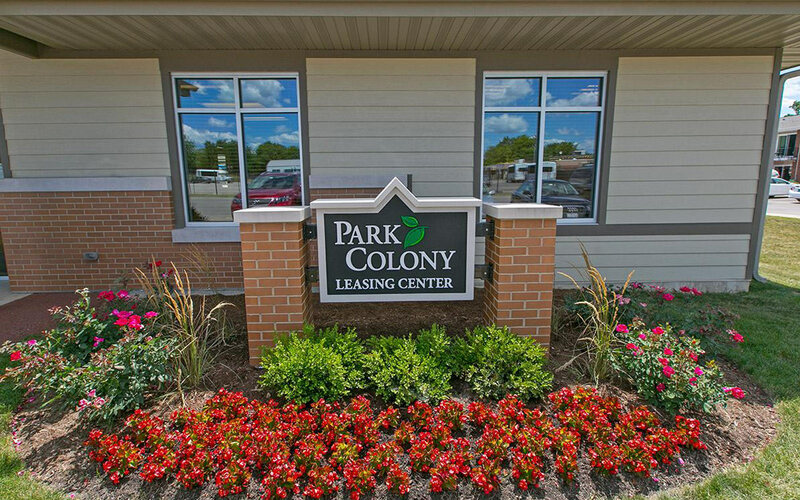 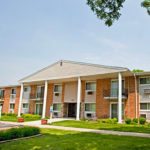 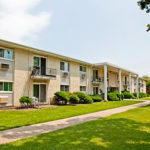 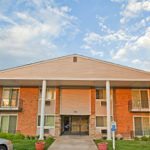 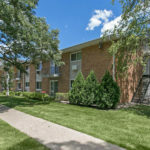 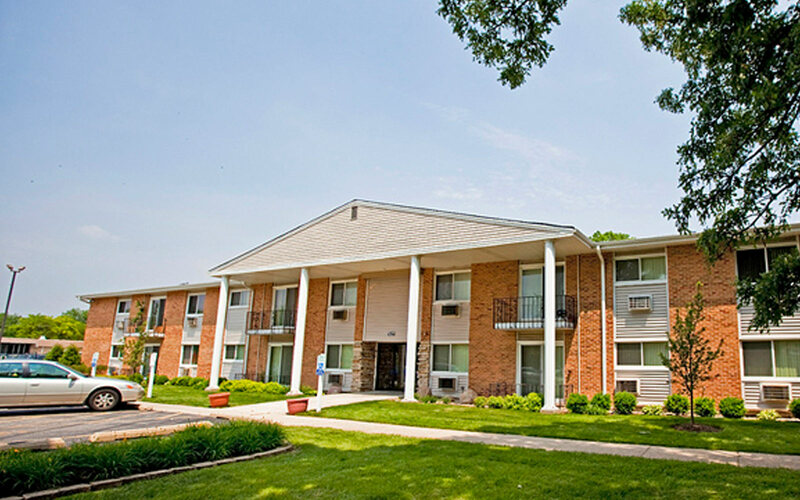 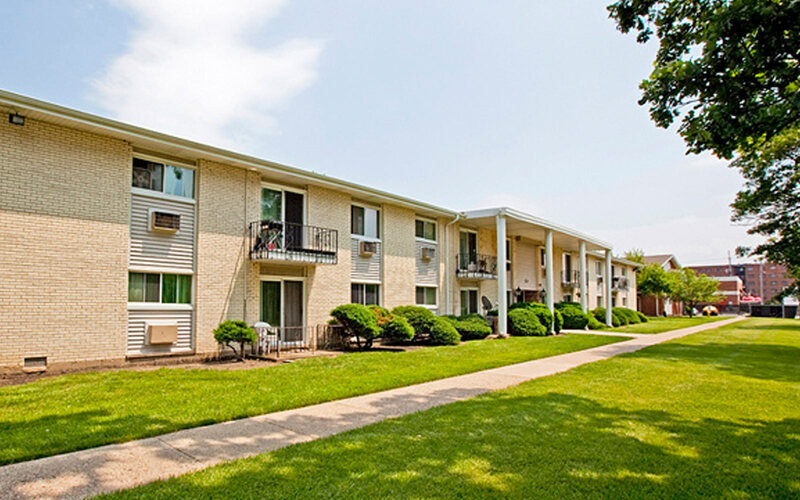 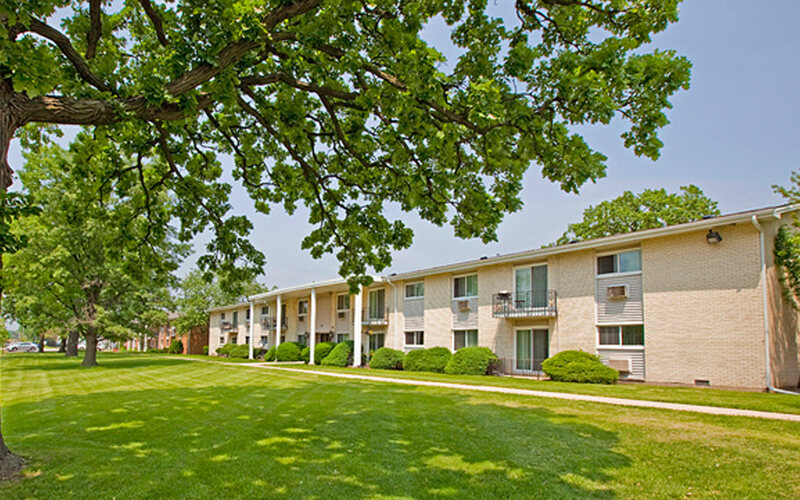 This 240-unit apartment complex was purchased by Ravine Park Partners LLC, in partnership with Legacy Varin Realty, in May 2010. 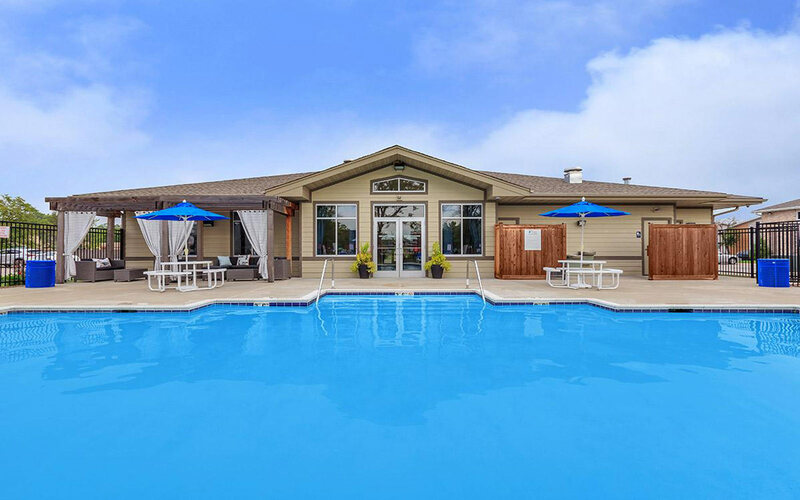 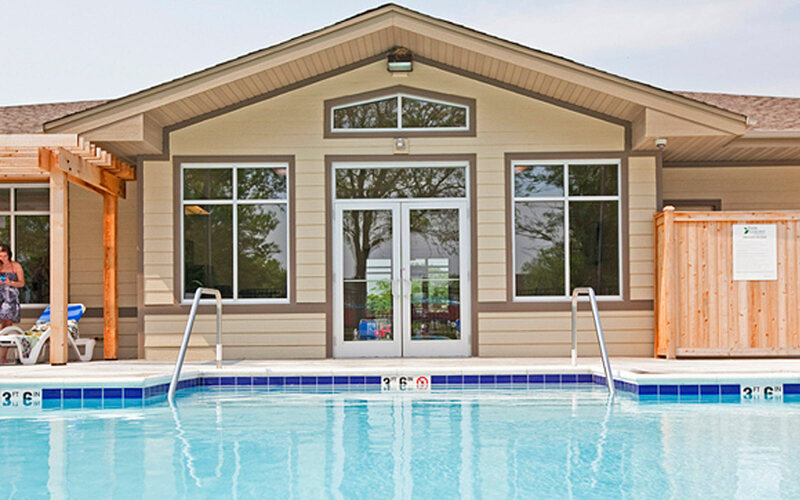 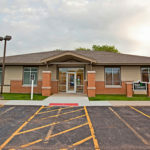 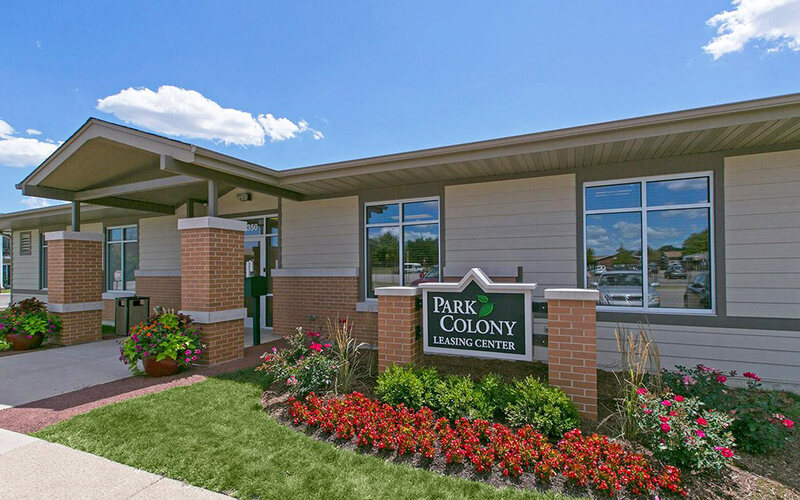 Built in 1965, the property underwent a multi-million-dollar renovation which included capital improvements to the roof, windows and doors, as well as a new clubhouse and overhaul of the common areas. 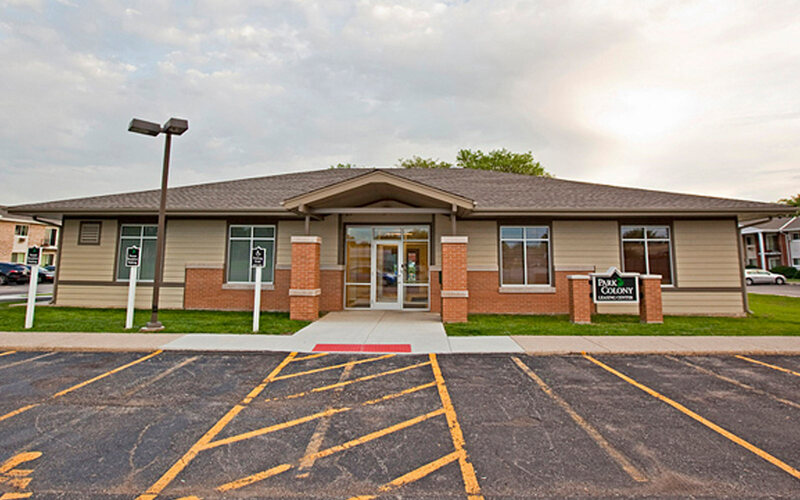 As a result, the net operating income increased, operations improved, and the building sold in 2014.